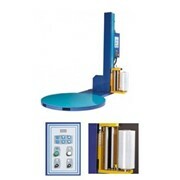 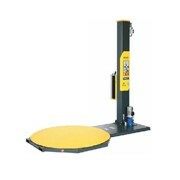 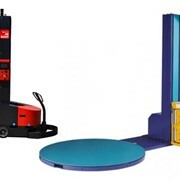 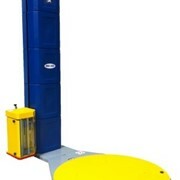 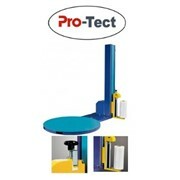 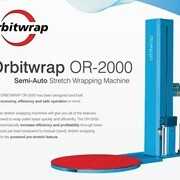 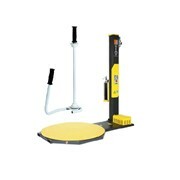 The WRAP-IT 1.5F offers automatic product height sensing and optional wrapping height up to 2.6 meters. 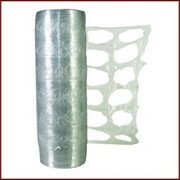 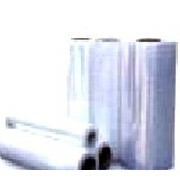 Allpack Packaging Technologies is a wholly owned Australian company established in 1988. 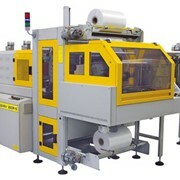 The company was initially founded as WA Bag Closing Equipment to supply and service bag sewing equipment in Western Australia and has grown to provide quality packaging and materials handling equipment throughout Australia. 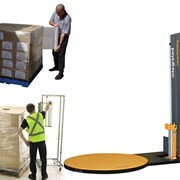 WAB offers a wide range of packaging solutions from weighment, filling, bag closing (sewing, heat sealing, gluing) through to pallet wrapping. 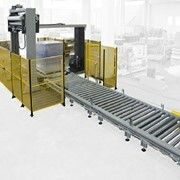 WAB provides packaging solutions to meet individual needs from low cost manually operated equipment to full operated packaging lines. 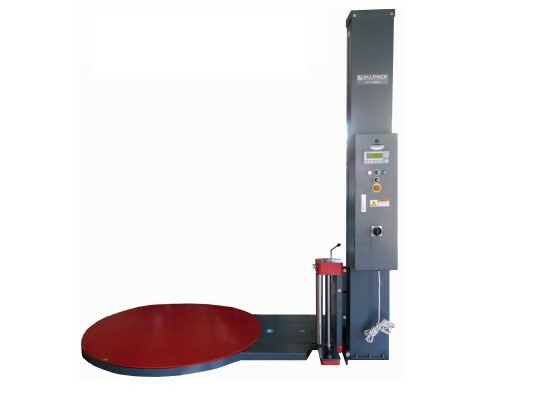 The company backs all its machinery with a wide range of spare parts and on-call fully qualified service technicians in the major states of Australia, as well as fully trained representatives to answer any customer queries. 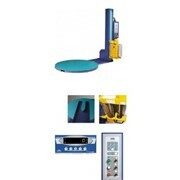 Products: Bag Closing Equipment, Carton Sealing Equipment, Strapping Machines, Pallet Wrapping Machines, Palletising systems, Industrial Weighing Systems, Conveyor Systems, and Vacuum Sealers. 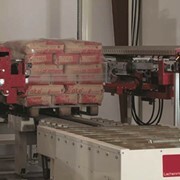 Is It Time to Upgrade to a Pallet Wrapping Machine? 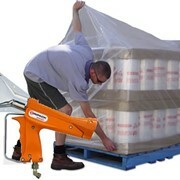 Man vs. Machine: When is it time to switch when using pallet wrap? 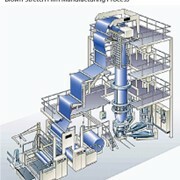 Mention IndustrySearch so Allpack Packaging Technologies can best assist you! 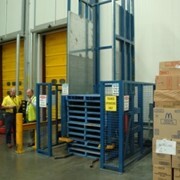 Get a callback from an expert at Allpack Packaging Technologies to help answer your questions.